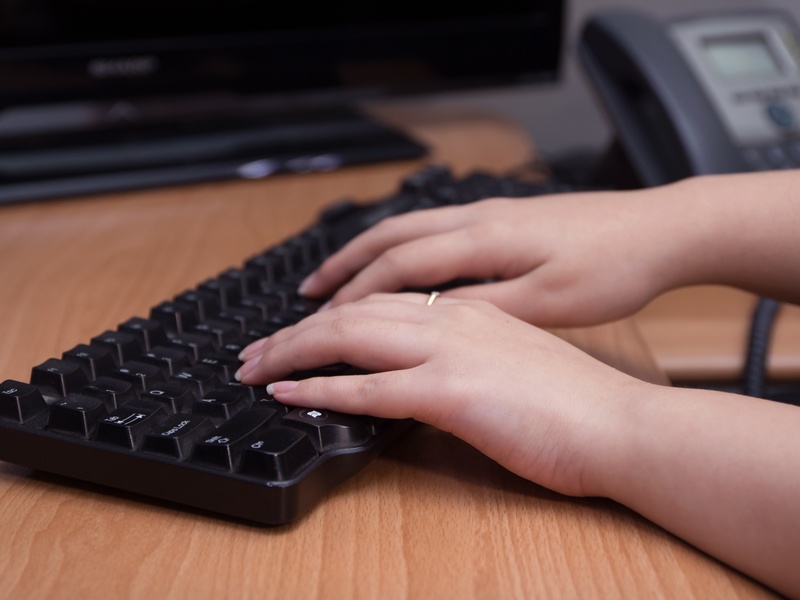 How Outsourcing Telemarketing Services Can Help Your Business? Telemarketing services offer businesses a quick, affordable and cost-effective means of contacting potential clients over the phone or scheduling face-to-face appointment with the intent of convincing them to buy a product or purchase a service. These methods of telemarketing are known as outbound and inbound telemarketing respectively. This method of direct marketing involves direct conversations with prospective clients as well as recorded sales talks and messages that could be played over and over automatically through phone dialing. Telemarketing services are used by businesses around the world to achieve company’s goals including landing more sales and netting more profit. This marketing technique offers SMEs and startups a great means to pursue their expectations with effective marketing regardless of their budget limitations. This cost-effective service helps businesses land more sales while also providing superior customer services. Businesses can delegate and outsource this service to professional telemarketing firms as they are better positioned to help maximize the potentials and impact of this service. Among the various popular telemarketing service providers of today, one name stands tall above most others and it’s none other than One Contact Center, a BPO with the sole purpose of helping businesses generate more sales and revenue through the use of effective telemarketing techniques to augment existing customer relationships and the provision of superb customer experiences. If you’d want to know why this firm seemingly leads the industry, then you’ve got to take a look at some of the services OCC offers. Telemarketing services for small businesses include both outbound and inbound services. 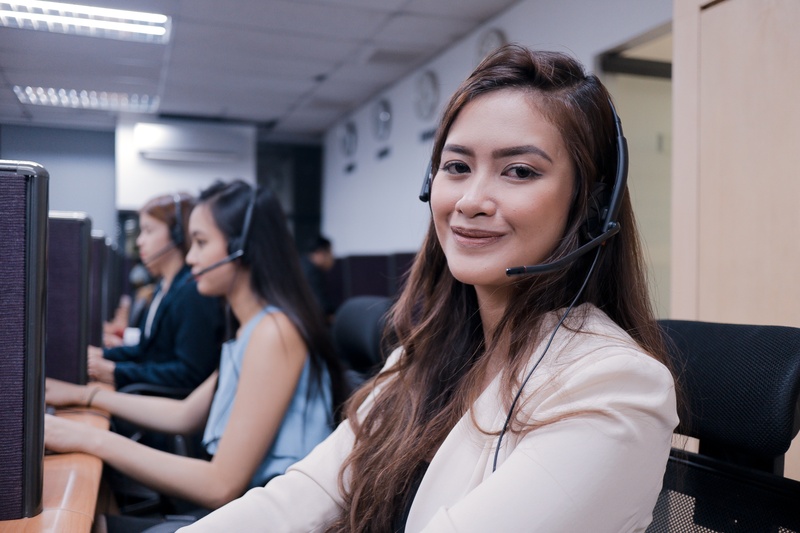 One Contact Center has been in service for close to two decades now. The firm has been providing excellent telemarketing services over the year and has perfected this marketing technique as shown in its services which have been recognized severally as among the very best in the industry. With a dedicated workforce armed with the proper training and other necessary resources, OCC offers an excellent range of inbound telemarketing services which would often include dealer locator services, direct response services, lead generation services, opinion survey, order taking services, answering services and much more all of which are usually carefully tailored to fit into their client’s business models and practices to achieve tangible and significant results. Outbound telemarketing services involve the use of marketing tools such as sales calls as well as upgrading sales order to build and accumulate retail traffic through the solicitation of appointment directly for the sales staff. With OCC, you can easily get unlimited access to professional and results-driven telemarketing services using the latest advances in technology to ensure that the customers’ needs are not only fulfilled but that their expectations are exceeded. With a range of telemarketing services that integrates market research and indices as well as a robust understanding of consumer behavior, OCC is best-positioned to offer businesses a range of premium-quality services that includes telemarketing sales and lead generation, primary research and reminder calls, customer satisfaction surveys, telemarketing consulting services, and list marketing services, among others. Small businesses can count on OCC to get the best possible results from this affordable and cost-effective marketing technique. With such a service that has been proven time and again to be very effective, businesses stand to gain all and lose nothing with services like those provided by One Contact Center.